Are you passionate about hair? Breathe new life into your career by joining a renowned name in hair care. Join our salons like Varderrer. Training can last from three months to one year and comes with a full salary. You will be under the tutelage of the industry’s most talented hairstylists who will train you in the Medley method. Let us show you how to develop your skills and prepare you for your evaluation, which will determine whether you will join the Medley team. Once you receive qualification, your career with us will focus on professional development through constant challenge. At Medley, you will constantly push the boundaries of what you call your best. 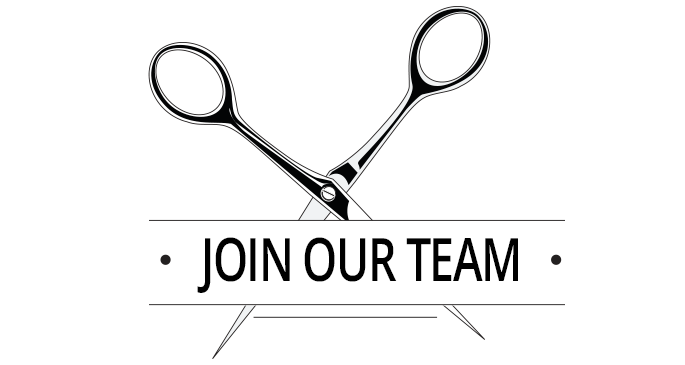 You will have the opportunity to join our internationally acclaimed Creative team, work on shows, international events, and in our prestigious Medley salons.